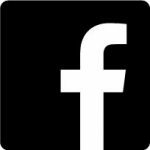 California is the birth place of the “outlaw biker” image – look up “Hollister Riot” if you don’t believe us. 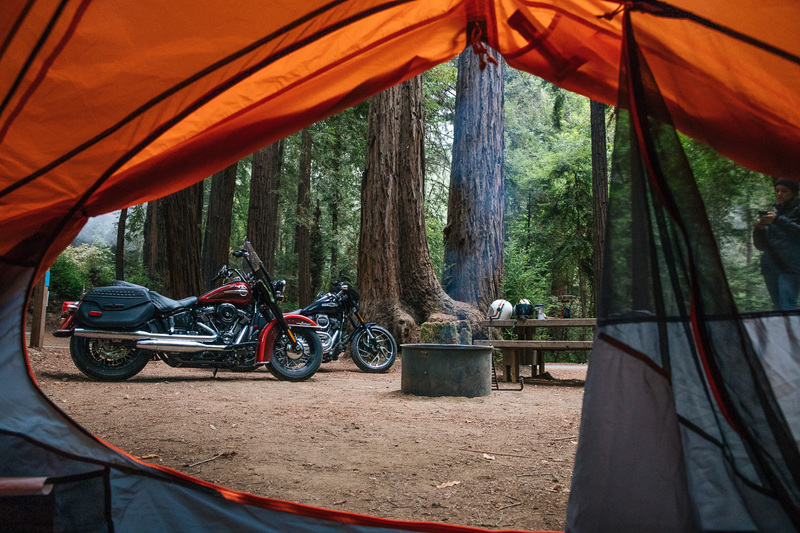 California is also home to some of the best roads in the world to ride a motorcycle and we have the weather to make motorcycling a year-round love rather than a seasonal crush. But why ride a motorcycle? 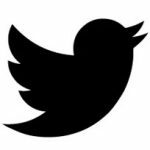 Why wade through the negative BS handed to you at every turn by friends, family members, or worse the “concerned citizen” about this “outlaw” mode of transportation? Maybe because it’s the antidote to all the other things, but you would only know that if you go take one for a ride. On the way to the Outpost Trade Retreat, we were joined by @hookersandpopcorn and @niinhellhound along 400 miles of California Coast line from Morro Bay to Navarro. This section of CA HWY 1 is a definitive part of any California road trip with epic vistas, giant sweepers, and quirky backroad diversions. 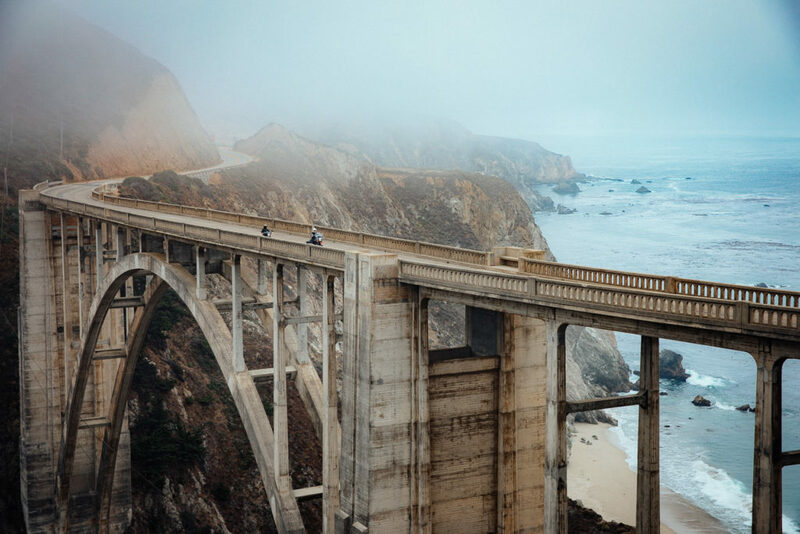 A bucket list ride for many, the central coast attracted writers such as Jack Kerouac to spin stories about the true spirit of American freedom that still resonate today. We got to know more about these two riders and their efforts to get more women on bikes and what the “Open Road” means to them in the conversations at the pit stops and campfires along the way. Initially meeting through the community that has built up around Babes Ride Out, Jenny and Nina both speak to the importance of taking in the journey, rather than obsessing over the destination. Alone time in the helmet, is the anecdote to the noise of daily life and rides like these allow a rider to recalibrate while on the way to new places. While on two wheels, the concept of a destination is a farce, everything is always changing and as soon as you reach one point of interest, it’s time to roll to the next. 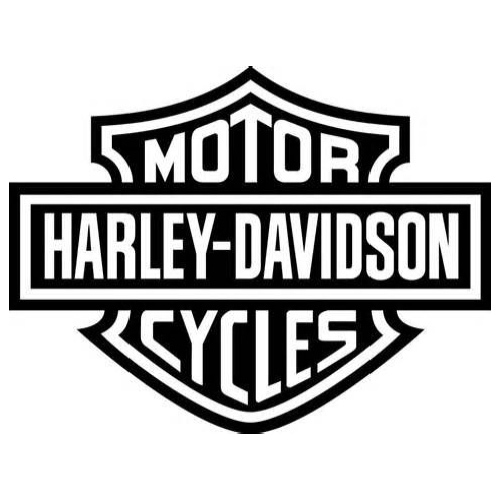 Ultimately today, the “Frontier” resides within us, and the motorcycle is our vehicle of choice in exploring it, and what better ride than a Harley-Davidson® to do it. 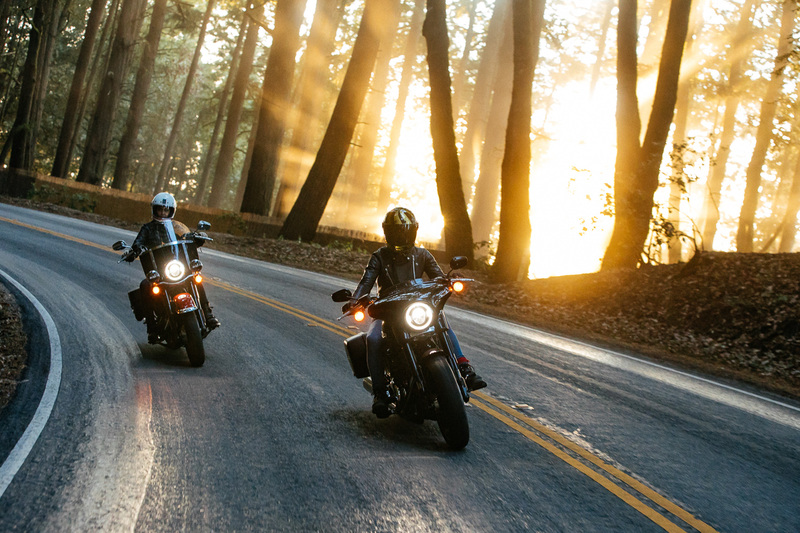 Harley’s are the essence of the “Open Road” and the freedom it provides us all. Nina grew up in Davis, California with a father that restores classic British motorcycles. Her brother raced motorcycles as well, so Nina learned how a bike worked well before she knew how to ride one. As she gained riding experience it’s all fallen into place. 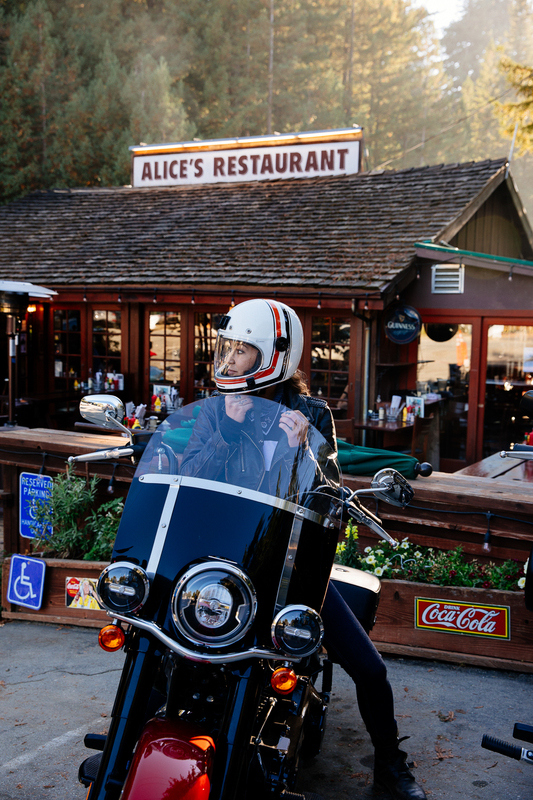 After living in London for seven years, she rolled back to California, and spent her first paycheck on motorcycle, rode it for a year and half and then got a vintage Harley-Davidson®. At the time felt like a rebellion against her father and his fleet of British bikes, but she continued with American-made bikes all the same, by virtue of being in love with the aesthetic of a big bike. Nina went on to buy another Harley a year later, went cross-country with a girlfriend on it, and in 2016 bought yet another, and even bigger bike. Nina’s advice, get your teeth into something vintage and make it your own. Jenny is, and will always be, a free spirit. But once she had her first bike, a Harley of course, the addiction to freedom grew. Jenny has been based in Portland for 10 years, but now lives out of her van and been wandering ever since. Jenny learned to ride only five years ago after getting frustrated with being stuck on the back of the boyfriend’s bike. Once bikes became a part of her life, she took a course to learn how to ride with confidence. As she rode more, day trips turned into weekend adventures and ultimately into cross-country trips. 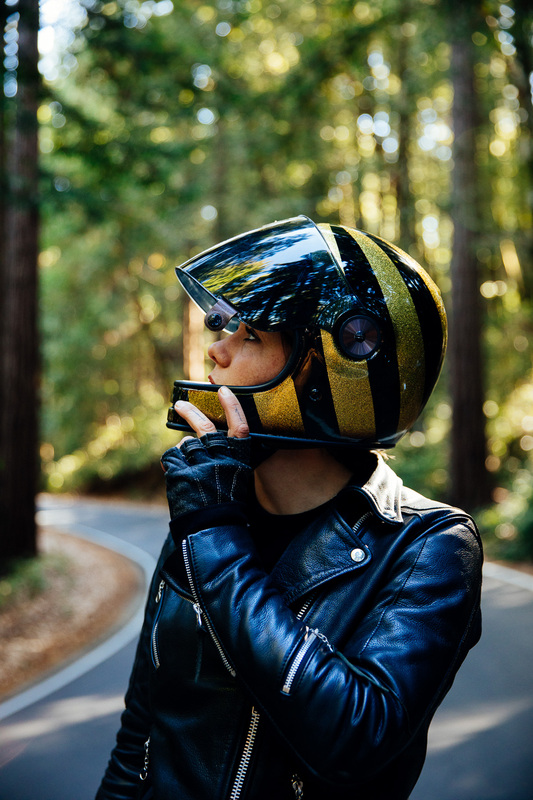 Unlike riders in past decades, Jenny was armed with social media, and was able to connect with many like-minded female riders, Nina being one of them who became a part of her community and has helped her get other women to find their freedom on two wheels. 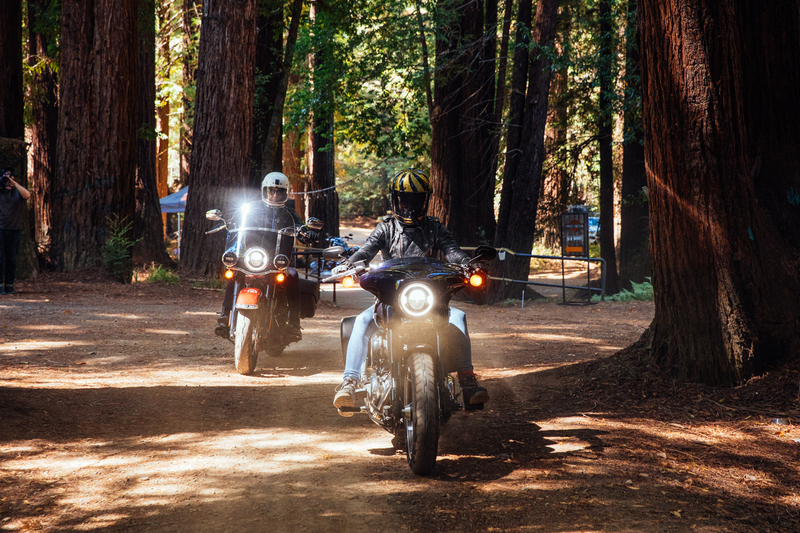 Then, the #RoadtoOutpost crew arrived at @OutpostTrade along with twelve 2018 & 2019 motorcycles from all over the H-D line up and said to attendees, “Here’s the keys, go have fun.” For attendees lucky enough to have their motorcycle license, or convince someone to take them with, this was a dream come true. Field trip photos by @genevieve_davis and @evanbdudley.